Save even more on heat this winter! 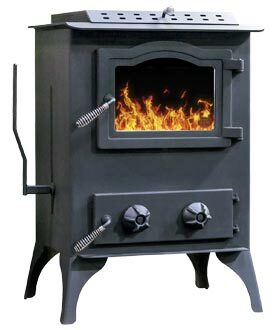 Come see the deals on 29 Anthracite coal-burning stoves, furnaces and boilers on our showroom floor. Save hundreds on these brand new stoves, but sale is limited to stock only. Hurry in to take advantage of our summer sale! We know you’re trying to put that extra-long winter behind you… but now is the time to ensure you stay warm all year. Here is the list of all floor models! Click on the brand name to view all the specs for those stoves. EFM Coal Boiler Hand Fed Save $1000! Wow! Comfort Max 75 Save $240! New in box! 254 Save $89! 50-93 New in Box! Save $100! 503 Insert On Floor Save $199! 983 Slight finish marring on top Save $459!!! 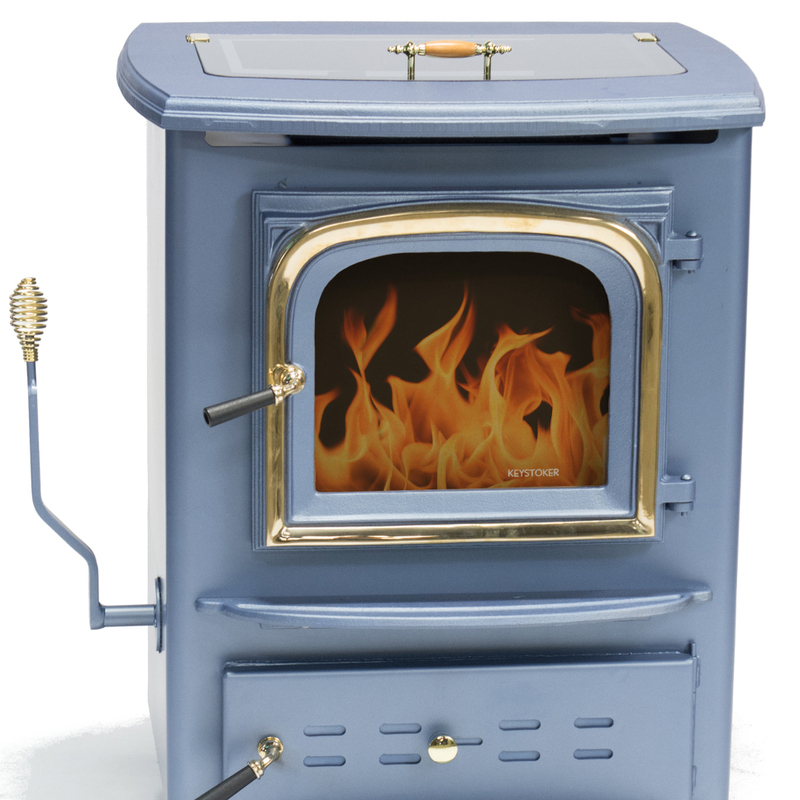 HFH90 Hopper stove Save 200! 90 Fireplace Insert Save $229! 105 Stokers (3) Save $1,069-$699-$299. Keystoker Boiler 192,000 BTU Boiler and Hot Water Heater Brand New on Floor Save $1,199!!! 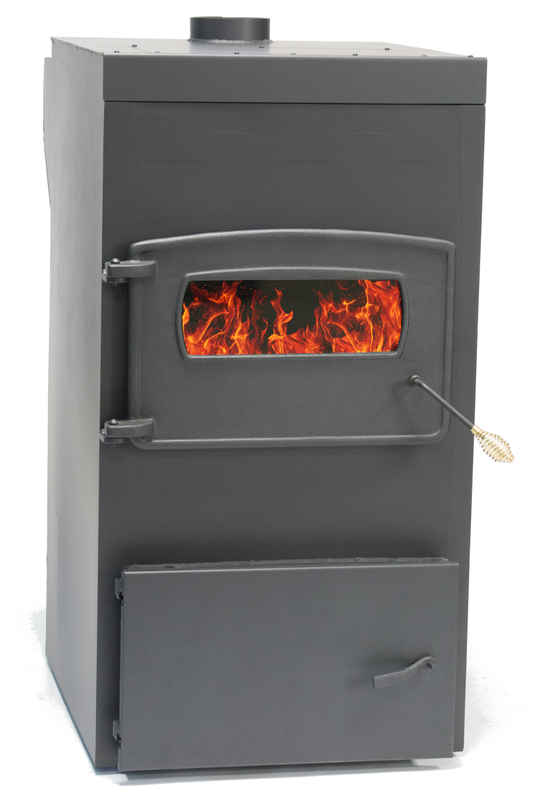 Alaska Furnace Stoker 2 Save $339! We accept cash, checks or credit/debit cards for payment of all appliances. A 3% convenience fee will be applied to any credit/debit purchases. Wilson Coal and Supply does not deliver stoves/boilers/furnaces; however, we can arrange delivery with a private delivery service in our area. Delivery and/or Installation by outside professionals is a separate charge and the cost is determined by the provider. 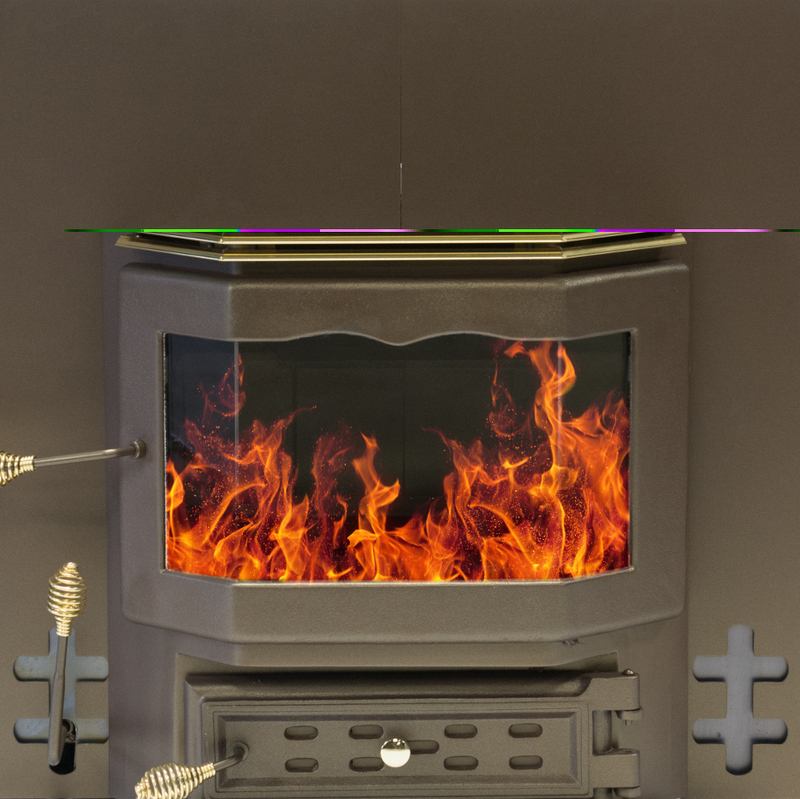 All stoves sold as part of this sale are final sales and are not eligible for return or refund. Call us today at 973-729-5555 or stop in our showroom any weekday 8 a.m. to 4:30 p.m.